Most people, when they think about foreign travel, think about plane travel and about getting to the destination as quickly as possible. The journey can be an ordeal to be endured. UK airports are not necessarily an enjoyable experience. You’re probably exhausted because you’ve opted for a cheaper early morning flight and you’re stressed out because the queues at baggage and check in are immense and you’re worried that the gate will close. Either that or your flight is delayed or cancelled. Twenty first century flying is a far cry from the magical experience it used to be when it was new. So, what’s the alternative? 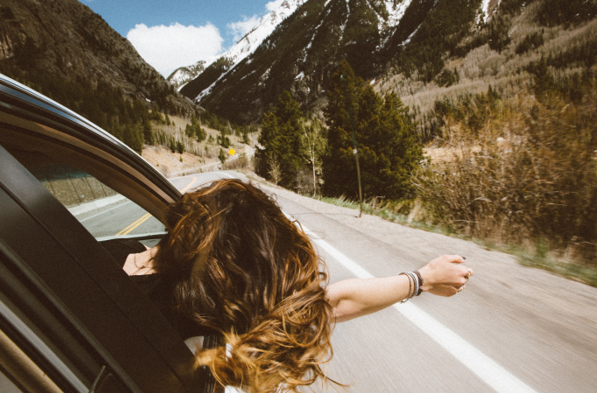 Well, why not rediscover the joy of travel, make the journey part of the experience and take your car. Travelling by car literally puts you in the driving seat (pun intended! ), giving you the opportunity for spontaneity and adventure. No cramming everything into one suitcase and then worrying if it exceeds the weight restrictions. You can take a lot more with you and more importantly you can bring a lot more back. Getting out of the UK is probably going to be the most challenging part of the journey, soF pick your route and time with care. The Channel Tunnel is obviously the fastest way to get your car onto foreign soil but it’s a functional non-experience in comparison to standing on the deck of a ferry and watching the white cliffs recede. A Dover ferry to either Calais or Dunkirk is the shortest crossing but, depending on your ultimate destination, it might not be your best route. You’ll be able to buy tickets on websites such as ferryu.com. Take the Newhaven ferry and you’ll arrive in the delightful town of Dieppe where you can enjoy great seafood by the picturesque harbour. Or take a longer crossing from Portsmouth to St Malo to enjoy another French seaside gem. Once in France you’ll immediately be struck by the diminished volume of traffic. Avoid the toll roads and enjoy the journey, stopping for a coffee at some impossibly pretty village café or taking a short detour to take a closer look at that ruined chateau on the hill. For a real sense of freedom take a tent. 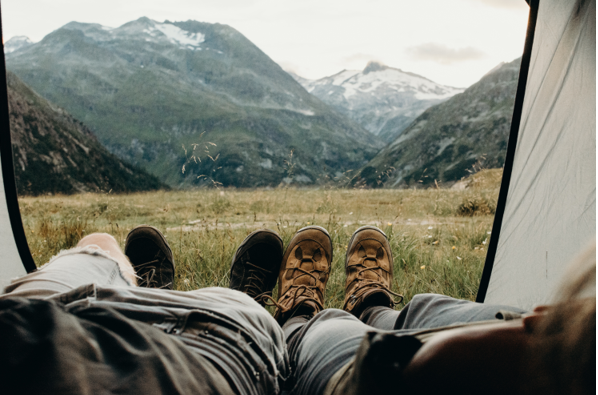 Unlike the UK, there are plenty of campsites all over Europe and apart from in the most popular coastal resorts you’re unlikely to need to book in advance. Taking your time travelling by car on quiet country roads takes you back to a time when motoring was a pleasure, not just a daily slog through the traffic to get to work. Get your car checked over before you go and get some European breakdown cover but even if you do breakdown en route, the chances are that you’ll find yourself staying in a charming little hotel and enjoying an evening meal at some great local restaurant. You’re able to come and go as you please and won’t have the stress of trying to catch a bus or a plane. Preparation also makes your travels less stressful. Organise your car insurance beforehand and make sure your provider offers to cover you for theft and damage abroad. You should also check out the motoring laws of the countries in which you’ll be travelling: you’ll certainly need a GB sticker, red triangle and headlight kit. On the whole though, it’s much easier than you think, so what’s stopping you?